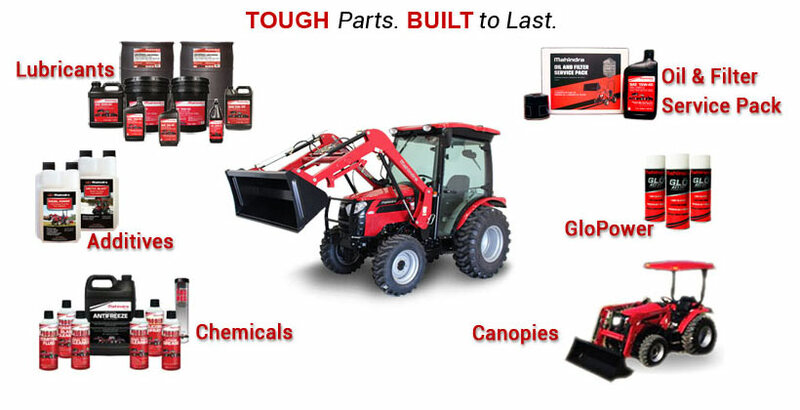 Keep your Mahindra Tractor and Utility Vehicle running like the day you bought it with Mahindra Parts and Fluids. In 2016, in order to keep up with the growth of Mahindra, Mahindra tripled the size of their parts facility. They went to an automated system to increase response time and efficiency. They offer same day shipping and parts ordering 24/7. To order parts, oil or filters or for questions, contact us.